Head North from Broad Street on N 11th Street, follow N 11th Street until the T-intersection on Woodward Ave. Parking located in side lot to the right of the building. Your full service glass company offering Auto, Commercial, and Residential services. Licensed, bonded, and insured. 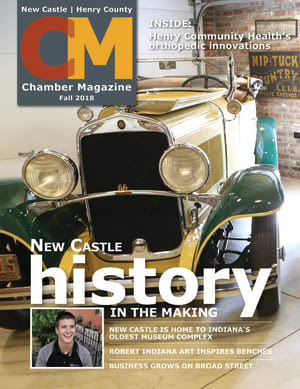 Member of NGA, BBB, IN Chamber and New Castle Henry County Chamber of Commerce.